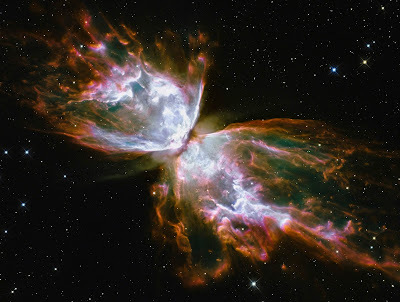 "Love is the One True God" Chapter 1 of "The Endless Flight of the Black Butterfly"
The souls who are bestowed with divine wisdom don’t look at the universe as complicated as we do. Those with such vast knowledge have a surprisingly simplified understanding of the universe. Their periodic table of elements consists only of two; female and male. 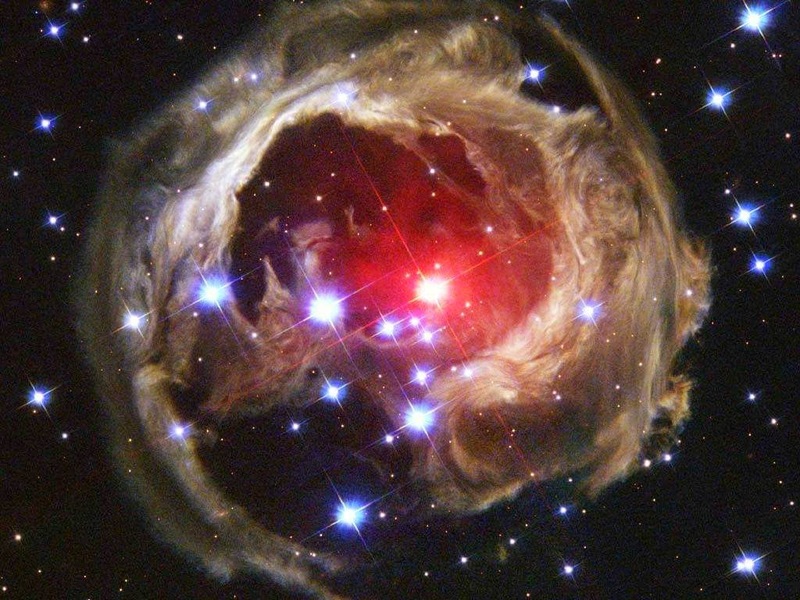 Every nebula, star, Sun, quasar, comet or atom that emits or radiates energy is considered male. In contrast, any elements that have the ability to absorb energy are considered female. When both female and male elements combine in the astral plane a soul is born. The force that draws them together is love. Love is the one true God, the Supreme Being, the king of all kings and the inhabitant of all things. What is more powerful in the infinite vastness of nothingness, than the power to bring all things together? Nothing. With this wisdom, the soul communes with God only to split back into male and female parts as quickly as it came together. The wisdom of the universe is too extensive for a soul to master in its infancy. Mastery is the only way a soul can be at peace. A soul must seek this peace. This is the soul’s purpose. No matter what chaos it came from. Together the feminine and masculine sides form a trinity with God. A bond that connects them to the core. During this bond, God gives them knowledge of self. Then God shows them what they must become to achieve everlasting peace. Knowledge of self is the starting point of their journey. Everlasting peace is the finish line. However, to master peace as one of its elements, a soul must inhabit the elements most crude form. The trail for all souls is to inhabit the flesh. This will be a chaotic trail for the soul for there is nothing good of the flesh. The flesh is fearful and incapable of divine wisdom. The flesh is self-destructive and overly concerned with matters of the petty. Yet still a soul must carry this burden divided as two separate sides to grow stronger. God allows both feminine and masculine sides to be the architects of their own journey. The journey will consist of 10 lifetimes. Both feminine and masculine must learn how to love each other regardless of any hell they may face on Earth. They also relinquish all knowledge of God and each other. After both sides plan out their journey God makes it fit within the grand design. For every action and movement no matter how grand or small effects something else directly or indirectly. So each movement must be purposefully designed. God does this easily being free from the shackles of linear time and space. Placing both feminine and masculine sides exactly where they need to be, exactly when they need to be there. First Stop: Egypt, 777 years before the birth of Jesus Christ.